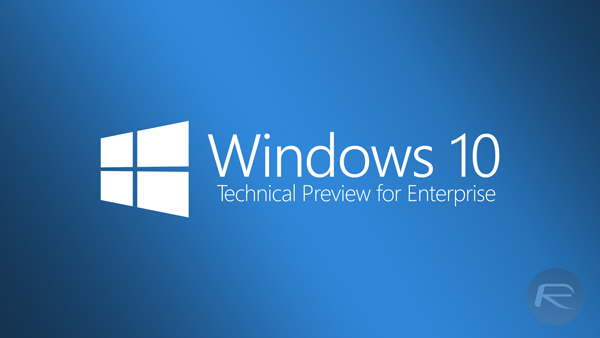 The Windows 10 Technical Preview for Enterprise Build 9879 ISO has been released. 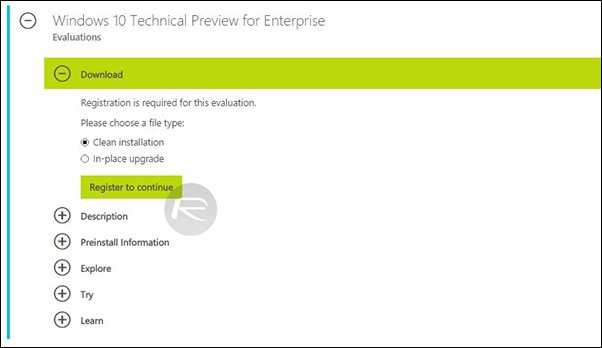 Just a while back, Microsoft had released Build 9879 Technical Preview for users, and now the ISO images for Enterprise are available. ISO images should help interested users do a complete clean install of the Technical Preview without having to jump through the upgrade hoops for getting their hands on it. It also reduces the chances of slightly eager, but novice users, from messing up their existing Windows installation. This is also useful for Windows XP users who do not exactly qualify for acquiring the Windows 10 Technical Preview as an update, so these ISO images are the way to go. Where 9879 is supposedly an improvement over the 9860 build. Microsoft has clearly outlined the bugs in its release notes. There is the occasional black screen logging in or when unlocking, some erratic behavior such as driver duplication leading to storage depletion, and music playback or Skype disconnecting when minimized. The new build finally brings in the much celebrated trackpad gestures as well in the attempt to offer the same smooth navigational experience found in MacBooks. 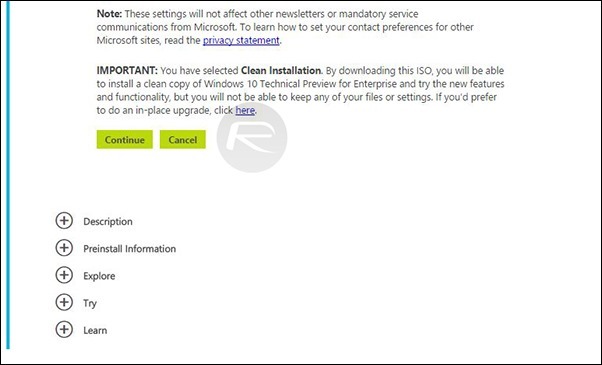 Step 1: To download the Enterprise edition ISO image head over to this link. You will require a Microsoft Account to sign in, so if you don’t have one, you will have to sign up for one. Step 2: Make sure to select Clean Install from the installation choice. Step 3: Fill out the registration form, detailing your name, email, location, purpose for downloading the Enterprise edition etc. Make sure to select whether you want to install the 32-bit, or 64-bit version. Step 4: Once the form is all set up, hit Continue and select the language for your installation. 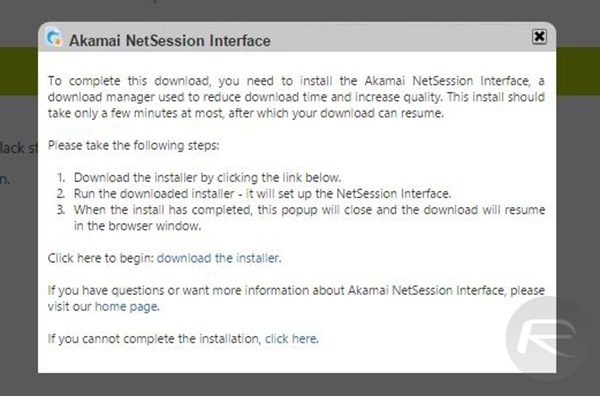 Step 5: You will now be prompted to install the Akamai NetSession Interface download manager, so go ahead with that to continue with the installation, but do not close the pop-up or window. Annoying, I know. Step 6: Once the download manager is installed, the pop-up will close automatically and Windows 10 Enterprise Technical Preview download should begin.